STOP! 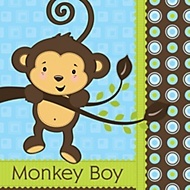 Find all BOY Baby Shower Themes here! Ah Little boys! 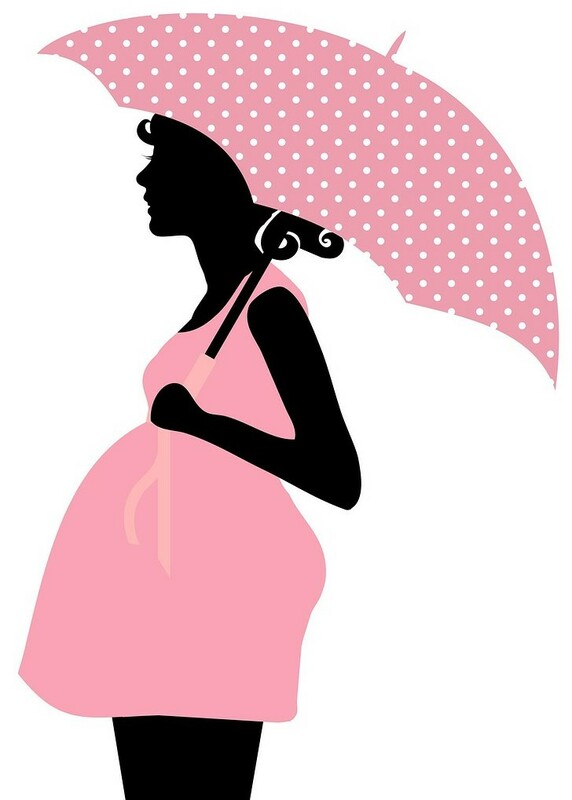 If you are throwing a baby boy shower for an expectant mother, you must be looking for some great ideas on boy baby shower themes. 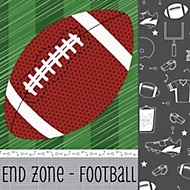 Often hosts hit a road block with these themes as it’s sometimes hard to find something perfect for a boy theme. Luckily now there are many themes you can chose from. Few of them are very popular and seems the manufacturers which make party decorations have noticed, and hence have increased more variety so you can select the ones you like best. When you think of boys, you might think about trucks, trains or cowboys. No tutu’s and frills here. Here is a LIST of baby shower themes for boys. Here are some that you might like to chose from. Note some of these ones will have a separate article which provides more details on finding all you need on that theme. 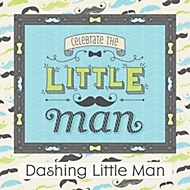 The most popular themes for boys these days are little prince (or royal prince), little man (mustache) and sports themes. Others are elephant and cowboy (both of these can be for girls also, so they are in the neutral category). We will start off with the Prince Baby Shower. 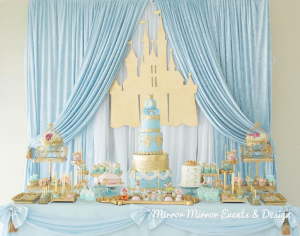 This is a such an easy theme to recreate as you have many decors and ideas (you can also take many ideas from the princess theme). Colors for this theme is usually royal blue with gold or pastel blue and white. There are many decorations you can find online with those colors. Make your own castle with diapers, add little crowns on each centerpiece and glass jar favors. Find out more here! This theme really soared lately as many pretty décor, especially the tableware (plates and napkins) have come out. You find lots of decorations for this Little Man / Mustache theme here. There are so many creative ways to spruce up your party with the mustache theme. The colors are usually blue, lime and black. Some ideas would be to bake a cake with a mustache shape, have simple flower centerpieces with a pick and mustache cut out, and get artistic with those baby shower favors for boys. 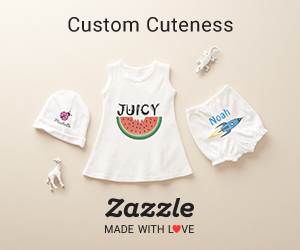 This baby shower theme for boys is very easy as all the decorations you can buy online and shipped directly to your door. There are many kits/bundles that include everything. So this one can be in grey paired up with blue, yellow or even green. However mostly, you see them in baby blues and gray for boys. This is pretty much a classic and love the one with Mama and Baby Elephant. You can get really creative and do many DIY stuff as they have plenty of cookie cutters, stamps and even punches. 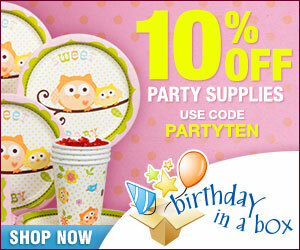 Select the matching tableware, balloons and favors to give mom a lovely party that she will remember. 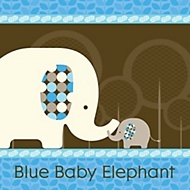 Read my detailed post on elephant baby shower. Of course, boys would love to be cowboys. The horses, saddle and rope always popular. When you look for ideas and decorations for this country western theme, there are many you can find online, dollar store and craft stores. Rope is cheap so you can make many things out of it such as centerpieces – wrap some rope with glue to a used tin can, add fresh flowers and you’ve got yourself a pretty and inexpensive décor for each table. 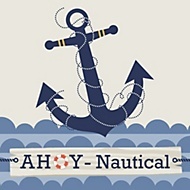 Attach each banner letter to a rope. Possibilities are endless! 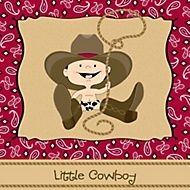 Check out the post on cowboy baby shower here. 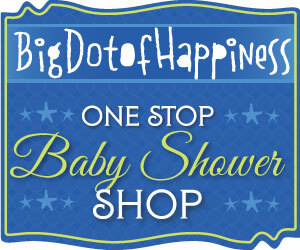 Find more boy baby shower themes in the themes section, and let me know what is your favorite!